A new trailer has been released at E3 this week by The Walking Dead developer Telltale Games, which reveals a little more about the new The Walking Dead: 400 Days DLC that is nearing release. 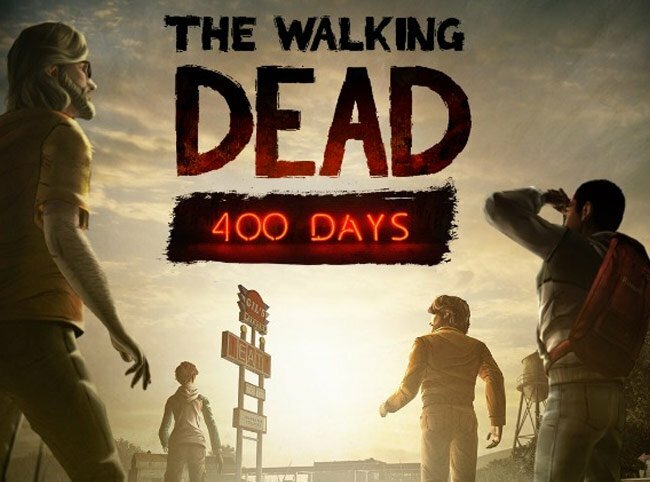 The Walking Dead: 400 Days DLC will cost $4.99 and will be released next month on Xbox Live Arcade, PSN, iOS, PC and Mac, with a PS Vita version of the DLC being released in August 2013. “Centered on a truck stop on a Georgia highway, The Walking Dead – 400 Days is a DLC episode for Season One of Telltale’s award-winning game series. 400 Days tells five linked stories; each taking place at different points in time and from the point of view of a different survivor, from day one of the undead apocalypse to day 400.